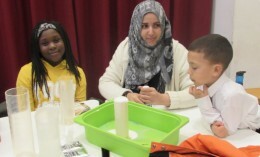 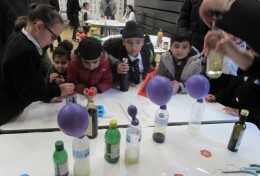 The week commencing Monday 4th March was British Science Week at Hewens Primary. 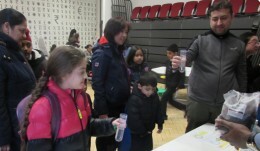 All the children across the school experienced various amazing science experiments. 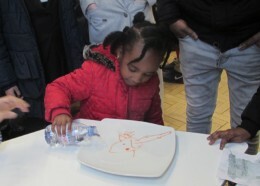 Children were blown away by the interesting outcomes and eager to share this with families at the British Science Showcase on Friday 8th March. 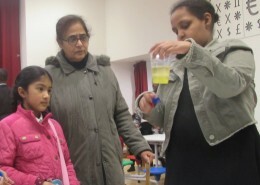 We hope that you all enjoyed viewing the experiments!